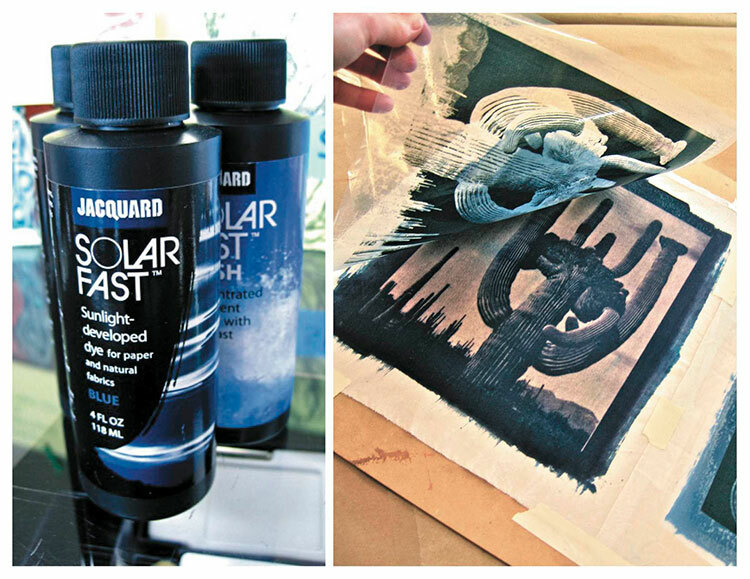 Solarfast dyes only develop color and become permanent upon exposure to sunlight (UV). 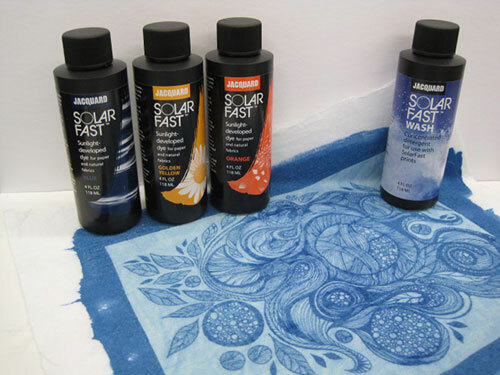 This unique property means Solarfast may be used to create remarkably detailed photographs, photograms and shadow-prints on paper or fabric by harnessing the power of the sun! Anything you place on the painted surface to block the light will create a printed impression in a matter of minutes, whether a solid object (toys, tools, plants, lace, etc. ), a photographic negative (an image digitally printed onto a transparency)*—no heat setting, chemical or steam fixing necessary. The dye leaves fabric completely soft to the touch. Whether you're coloring, lettering, drawing, animating, drafting or crafting, Few brush pens can match the expansive color palette of Tombow Dual Brush Pens - or the delight letterers and colorists take in experimenting with them. 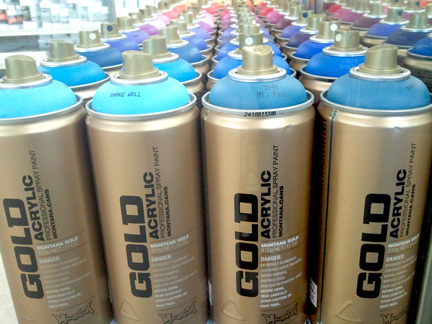 They come in 112 different hues that range from bold primaries to soft pastels. Tombow’s colorless blender makes it easy to mix new colors and transition smoothly between shades in a project. 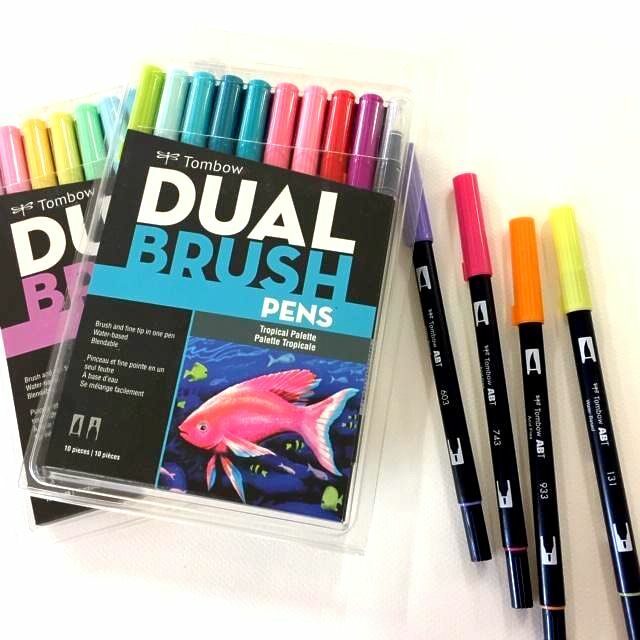 Their soft, resilient felt brush tips generate significant line variation but you can also use their fine bullet tips to make consistent lines. 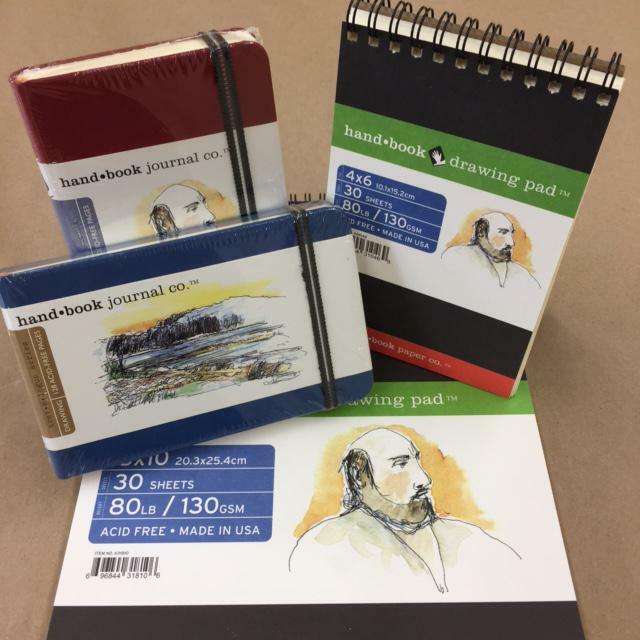 Global Art "trav*e*logue" series comes with a bookcloth cover and heavy weight buff colored paper, great for pen & ink, pencil, and markers. The Hand Book pads are made with acid free premium quality paper. The surface is ideal for all dry media, colored pencils as well as pen and ink. 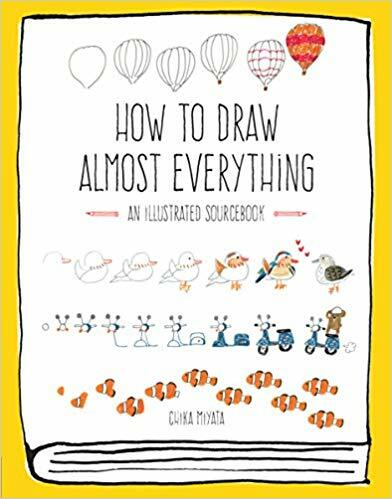 a fun, comprehensive, and charmingly illustrated visual directory of ideas to inspire skill building in their creative endeavors. Great way to begin a visual journal. Charles Reid guides students beyond the superficial and straight into the heart of what makes good painting good. 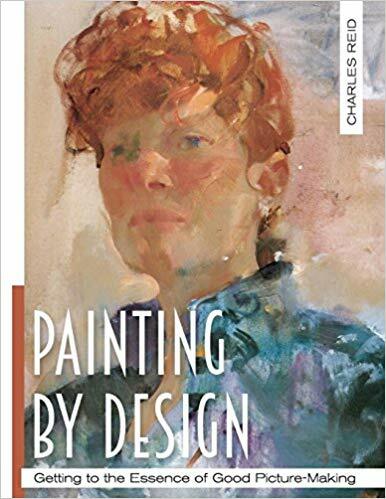 In Painting by Design he explains how seeing your painting subjects in terms of light, shadow, shape, value, and color, will help you create striking works that embody effective design while capturing the intangible essence of the subject. 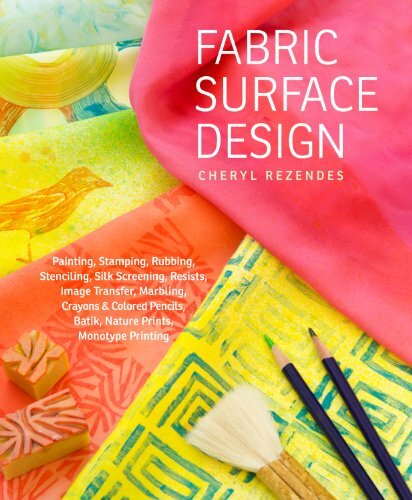 Fiber artist Cheryl Rezendes shows you how to create an astonishing array of surface designs, simply and safely, using textile paints and printing ink. 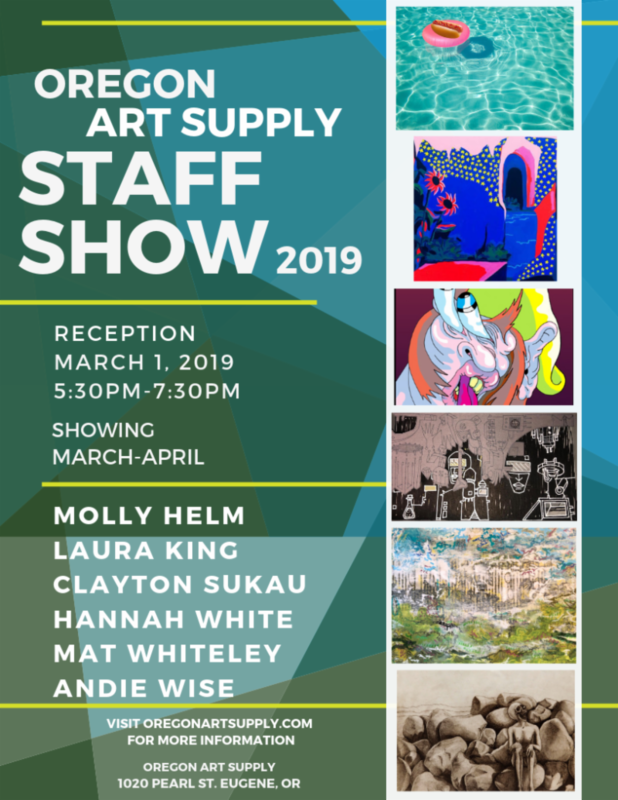 She covers a wide variety of techniques: stamping, ancient Japanese Shibori, silkscreen, soy wax and flour resist, image transfer, marbling, nature printing, foils and metal leaf, and more. 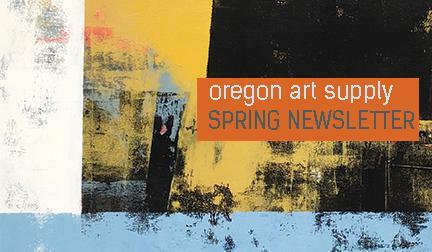 Click here to print our 20% OFF Spring Coupon.